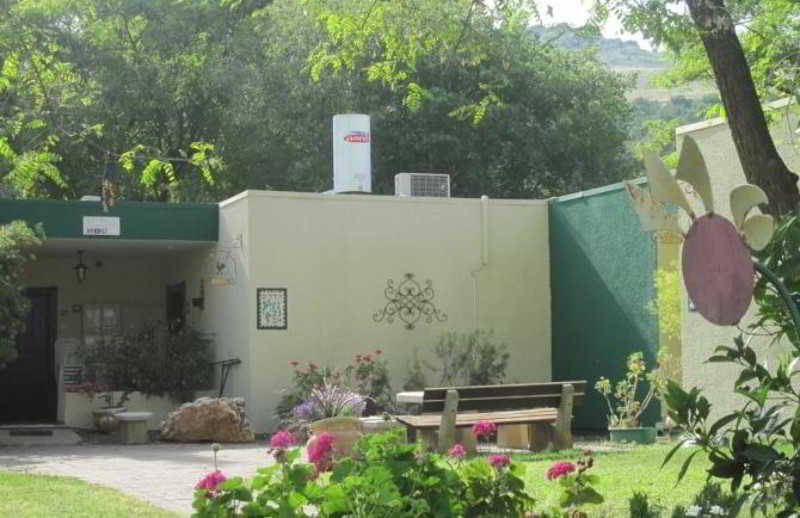 With Beautiful Views Over the Galilee Mountains, This Kibbutz Has a Total of 27 Rooms and Features Facilities Such As a Pleasant Lobby With 24-Hour Reception and Check-Out Services, Luggage Room and Supermarket, As Well As an Air-Conditioned Dining Room With Highchairs For Infants. Further Facilities Include Complimentary Wireless Internet Access, Which is Available Throughout the Hotel. There is a Winery and Organic Toy Factory, Which Come Highly Recommended For Both Adults and Children. A Laundry Service is Available For a Fee, and Guests Arriving by Car May Use the Hotel'S Parking Facilities.